The Viking Store is proud to present our vast range of Mytholon products. The Valiant Paladin smiting evil, the Warlock channelling dark energies from the void, The Priest healing those in need or the Warrior fighting bravely at the front lines , whatever life your character lives , our large range of Mytholon LARP products will help to breathe new life into your Character. Whether you need costume , weapons , armour or more the Mytholon range of products are ideal for you! 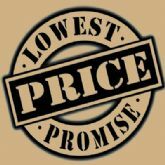 If you need to hide OOC objects, to protect ones wealth, or to hold parchments we here at TheVikingStore are confident you will find something here for you. 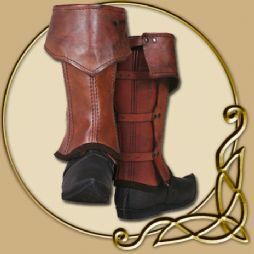 A solution for weatherproof and good-looking shoes in reenactment and LARP. Cold feet days are over, now that we offer this top for modern footwear. The tops are being closed by four buckle straps each.